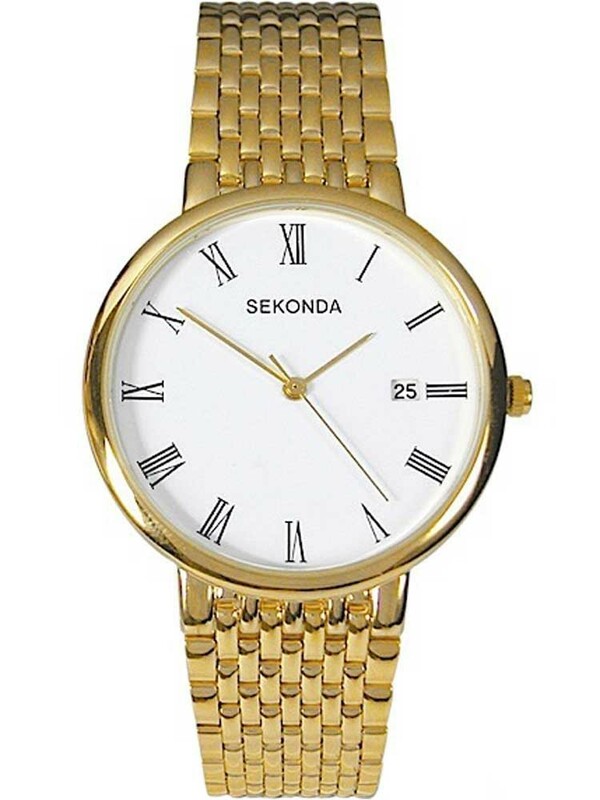 Sekonda presents this elegant analogue bracelet watch. 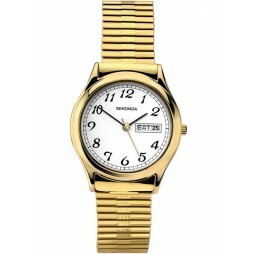 The mens wristwatch has a gold toned stainless steel case which connects effortlessly to the matching link style bracelet. 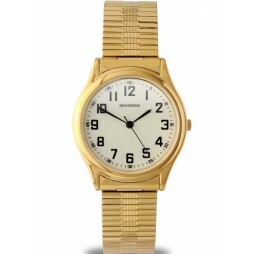 The white dial uses delicate gold tone hands which tell the time using roman numeral hour markers. 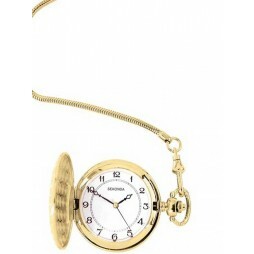 There is a date function available next to the 3 o'clock marker and the bracelet fastens securely using a fold over clasp. 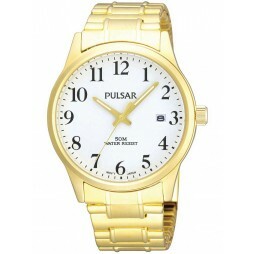 This timepiece is a must have for anyone who enjoys a minimalist design.